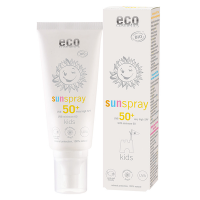 Protect those delicate and sensitive areas such as the lips, bridge of the nose or ears from the harmful rays of the sun with this pure and natural mineral sunscreen. 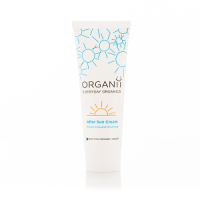 Titanium dioxide reflects the harmful rays of the sun, providing immediate protection, while Sunflower, Sea Buckthorn and Pomegranate Seed oils help to nourish, protect and moisturise the skin helping to keep lips soft and supple. 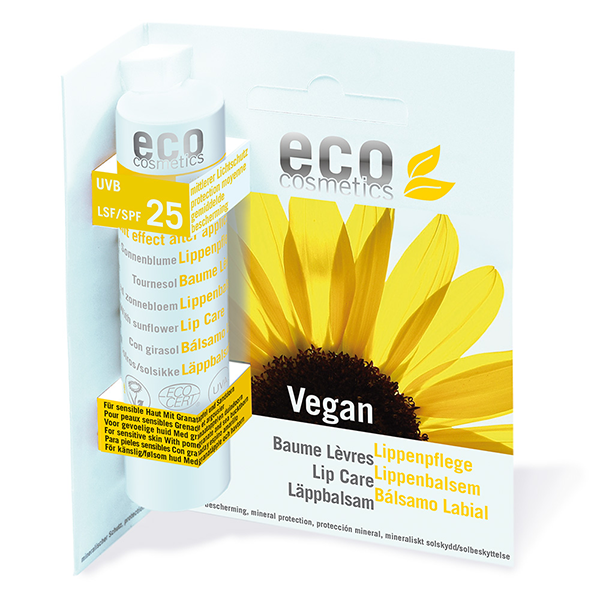 Suitable for all skin types, this vegan SPF balm comes in a handy stick to make application easy, has a neutral taste and is waterproof. Directions: Use for special protection and care of lips, as well as for sensitive skin regions such as the bridge of the nose or ears. Important: Applying in small amounts will reduce the protective effect. Do not expose children to the sun during peak sunshine hours. 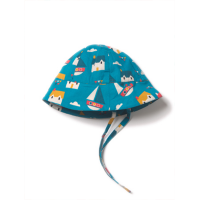 For babies and young children use protective clothing and sunscreen products with a high sunscreen factor (more than 25). 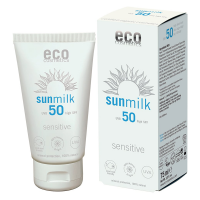 Sunscreen products with a high sunscreen factor do not, however, offer complete protection against UV-rays. Therefore do not stay too long in the sun even while using a sunscreen product. 97% of the plant ingredients and approximately 93% of the total ingredients stem from controlled organic farming. INCI: Pongamia Glabra Seed Oil*, Theobroma Cacao Seed Butter*, Butyrospermum Parkii Butter*, Helianthus Annuus Seed Cera*, Ricinus Communis Seed Oil*, Titanium Dioxide, Copernicia Cerifera Cera, Polyglyceryl-3 Polyricinoleate, Hydrogenated Coco-Glycerides, Hippophae Rhamnoides Oil*, Punica Granatum Seed Oil*, Camelia Sinensis Leaf Extract*, Olea Europaea Fruit Oil*, Squalane, Stearic Acid, Peach Extract, Aroma, Alumina (Corundum), Tocopherol. 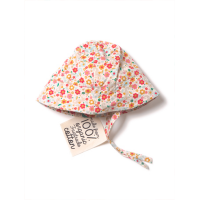 This is a very handy sunscreen stick that is perfect on the go for mama and bubba. And I really liked the creamy texture and lovely scent. However it does leave whitish residue that is not easily absorbed. But again a lot of sunscreens have that downside. All in all we are happy it does the job it should. Thank you!